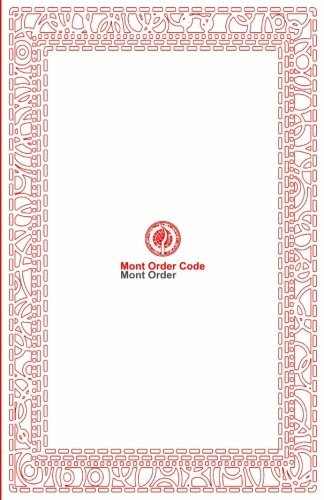 During a discussion of top members of the Mont Order society on 24 October, members put forward a series of thoughts and ideas that could be condensed into seven main values or principles for all members to observe, as follow. A video is also due to be released by the Wave Chronicle, with the goal of presenting these values to the public and attracting new followers and members. This is a change within the Mont Order. The Order has chosen to become more broken up and informal, with no official structures constraining its members. The idea is that this is a strength for a global scattered group which governs through the consent of its members. This second point may be the most important of all. What distinguishes the Mont Order from so many similar activist groups is its understanding of how it came to be, in its current form. Recognizing the central role played by technology, the Order is prepared to make technological globalization, technological reach and knowledge circulation its main strength and its boldest, most unique principle. Based on arguments made by existing members, this "demo-skeptic" view puts the Order into direct opposition to many Western governments, journalists and foreign policy think tanks. The Order may seek to broaden its Muslim membership, and certainly expressed a strong understanding of the conflict situations and persecution that are the chief concern of many Muslims in the world today. In this fifth point, the Mont Order attacks repressive regimes that have goals of conquest against other states or against local people who desire more autonomy, such as the people of Jammu and Kashmir in India. 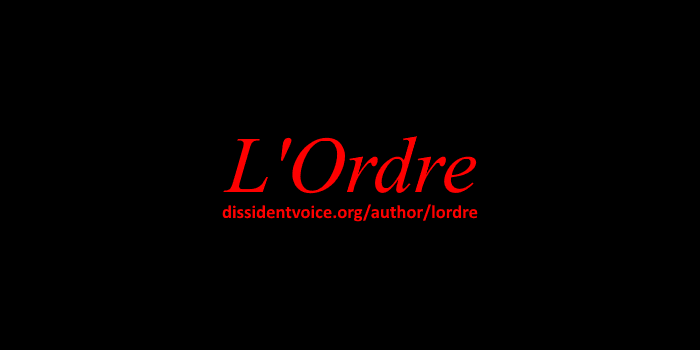 This salient point expresses that the Mont Order will pursue what it sees as resistance, establishing that the Order will be part of the current axis of resistance fighting for the self-determination of oppressed people and against imperialist states. In this final point, the Order announces that it will observe neutrality in the conflicts and debates between political parties and career politicians, in particular in electoral politics.